The Matthew 25:35 Outreach Ministry was started as a collaboration of Ascension’s Global Ministries and Community Concerns teams. It’s open to anyone and everyone! At present, the focus of the Matthew 25:35 Outreach Ministry is two-fold: (1) outreach, advocacy and service opportunities helping refugee families in resettlement, working through and with our friends, the Interfaith Refugee Welcome Team and IRIS (local affiliate/partner for LIRS); and (2) local outreach, advocacy and service opportunities helping at-risk immigrant and migrant families in our local Conejo Valley. 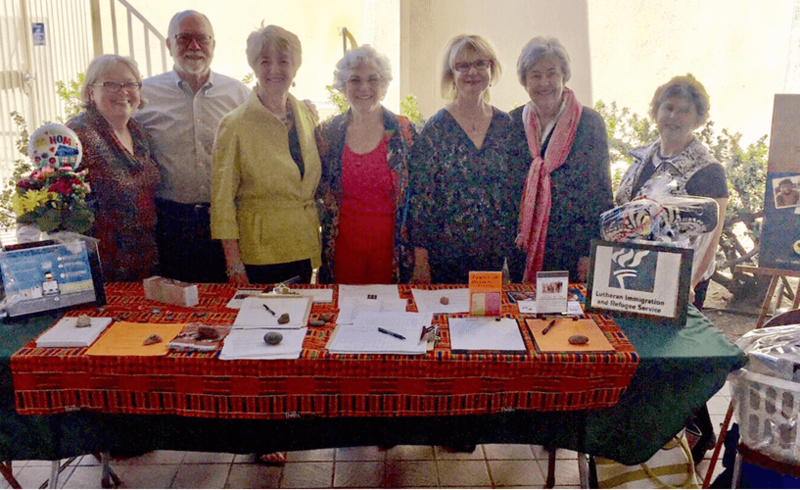 Launched March 12, 2017, in conjunction with Refugee and Immigrant Sunday, the Matthew 25:35 Outreach Ministry has participated with the Conejo Valley Interfaith Team in several community events; made Welcome Baskets for refugee families resettling in our area; been advocates for just, fair and non-discriminatory treatment for refugees and immigrants, including unaccompanied minors, in communications and actions, with elected officials and the immigration court; and joined in support of the Conejo Valley USD Outreach Department’s special conference for Spanish-speaking parents. 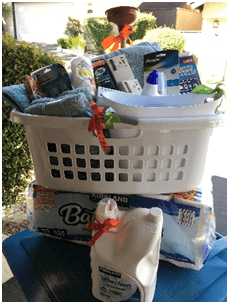 The Matthew 25:35 Outreach Ministry is another way we can join together to shine the light of the love of Jesus on our neighbors in need, locally and globally. If you are interested in joining the Matthew 25:35 Outreach Ministry email list, contact the church office.